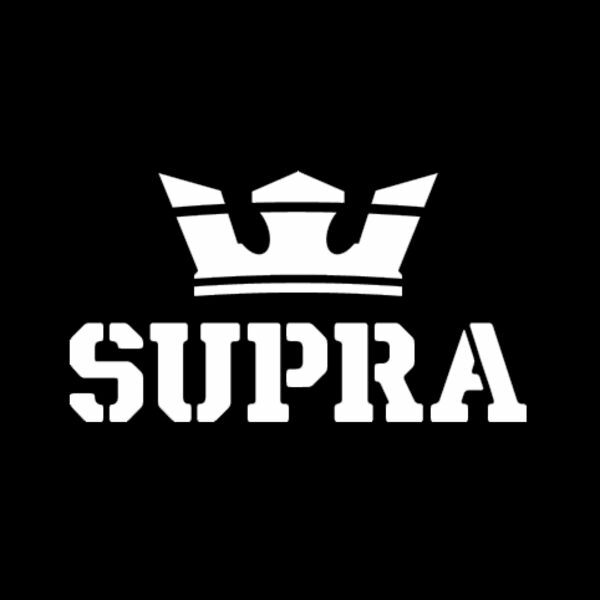 SUPRA is an independent footwear innovator and multinational lifestyle brand founded in Southern California in 2006 by Angel Cabada and Scott Bailey. Inspired by passion, SUPRA fuses fashion, music, skateboarding, art, and street to bring classic silhouettes to those who demand unique designs. Today, SUPRA, operates flagship stores in Santa Monica, New York City, Brooklyn, Paris, and Tokyo and distributes to over 60 countries through a network of select skate shops and high-end boutiques.